← But baby it’s cold outside! Here is your gift guide for that young urban professional-runner-yogi-healthy eating-dessert loving-blog reading special someone on your list. In other words, here are a couple cool things that I have and love, as well as a few things I would appreciate under the Christmas tree this year! For the foodie on your list… The Smitten Kitchen Cookbook – OMG if you do not read this blog, you are crazy! I saw her cookbook at Angthropologie and I died. It is so beautiful. I have tried a good number of the recipes from the blog and they are just so wonderful, and the posts are so funny and well written. 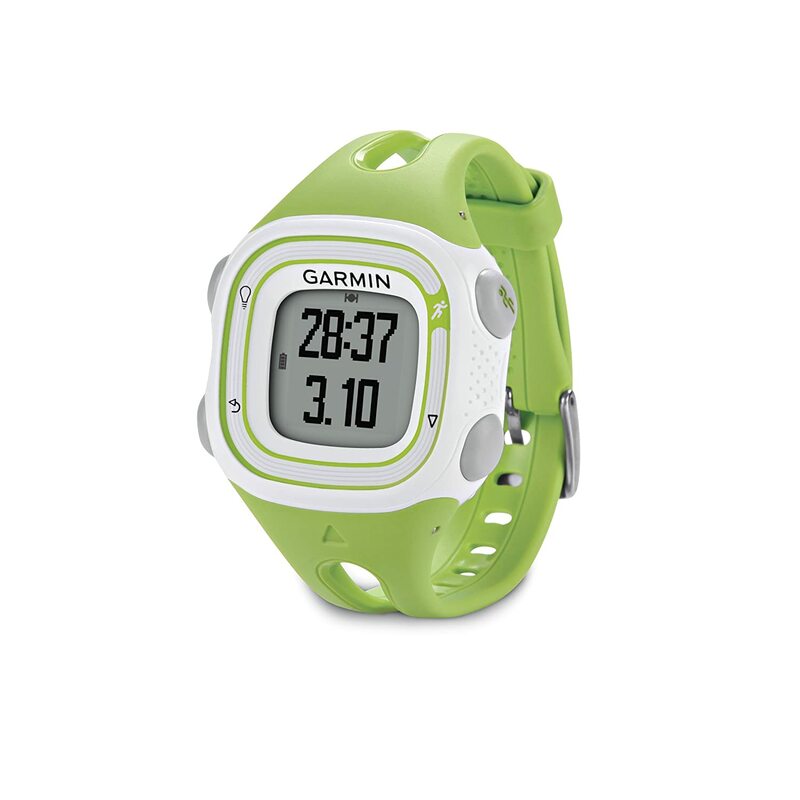 For the runner on your list… a Garmin! This completely changes how you run and think about training. Before recently, I would have said that it isn’t really worth the $300 investment for most runners, but now that the Garmin Forerunner 10 is out, I think it’s a super accessible running accessory that will have huge impact. I even want one now because it’s so much smaller and cuter than the older versions. 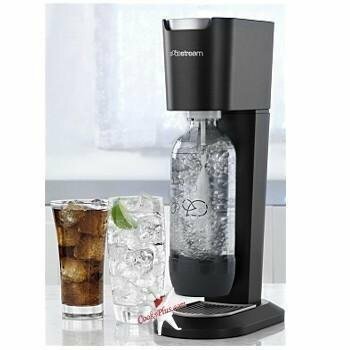 For the snobby healthy eater on your list… a Soda Stream. This is like one of those things I would love to have, but probably wouldn’t go out of my way to buy it for myself at this point. I do think I would use it a lot. I mean, what would you rather have, lemonade or sparkling lemonade??!! DUH!! For the Yogi on your list… a Jade yoga mat. I can not tell you enough what a difference a good yoga mat makes. My Jade yoga mat was expensive, but SO WORTH IT. 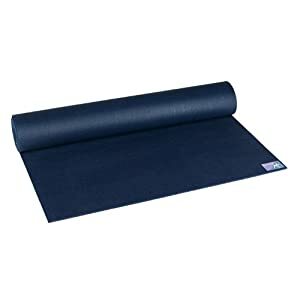 I never ever slip on this mat, and I am a super slippery sweaty yogi. I have the travel mat because it is cheaper, and it is still super thick. I saw that they have an environmentally friendly one on Amazon now! However, I do hope that Santa (and everyone else) considers giving to people who actually do need things this season. In fact, I would also really appreciate someone gifting me a donation to Girls on the Run. 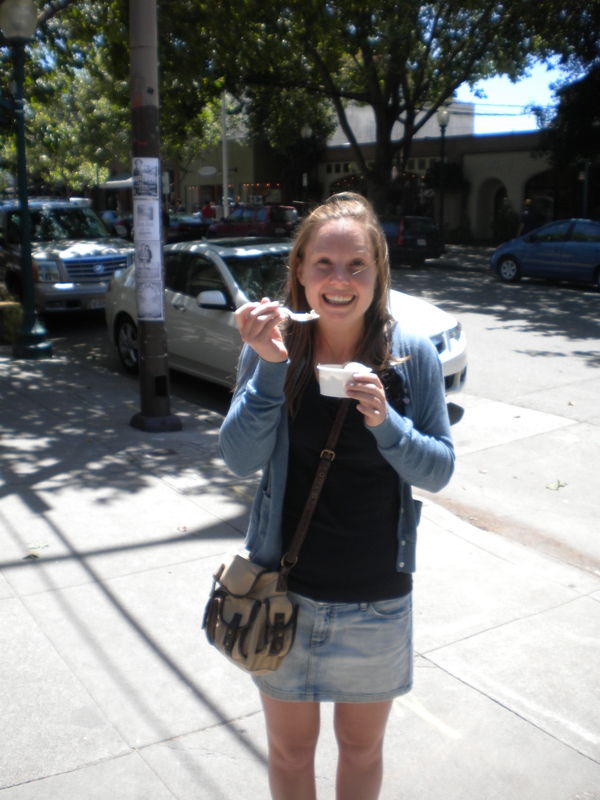 I am especially passionate about the program in the SF Bay Area because I was involved with it, but all of the local chapters are doing a great thing!